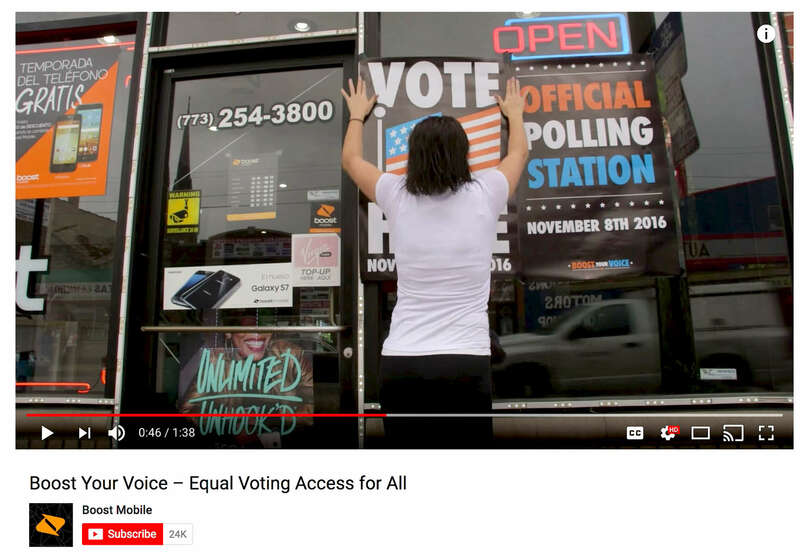 This video was part of the Boost Your Voice campaign for Boost Mobile by the agency 180LA, which increased voter turnout in several cities by turning mobile phone stores into polling places. It won a Titanium Lion in the Cannes Lions Festival of Creativity in 2017. I was a producer/videographer for the project in Chicago.